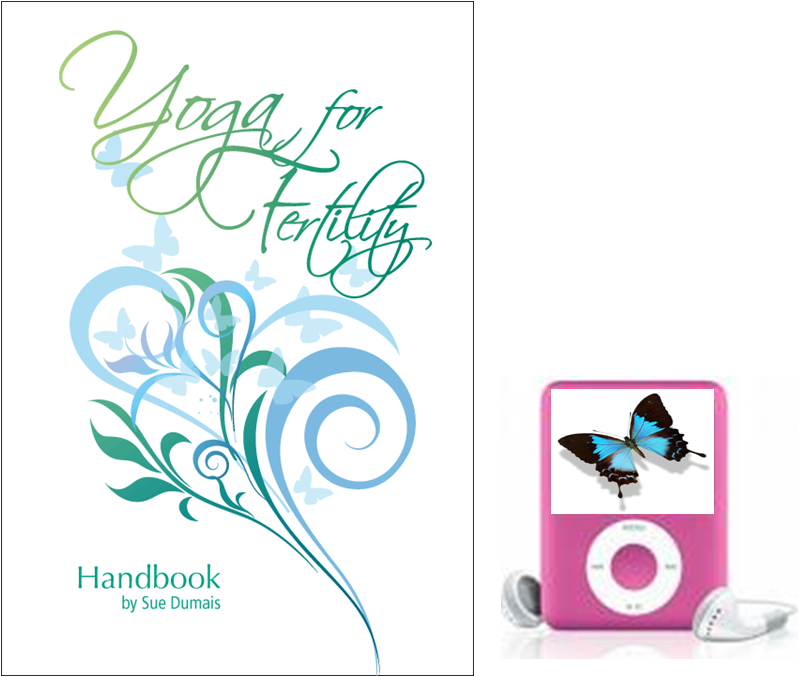 Yoga for fertility is a unique form of yoga designed to prepare the body, mind and spirit for new life. 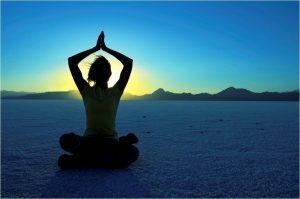 This course provides you with guided meditations to read, supportive language to use and specially selected yoga poses to open the pelvis and stimulate the energy channels associated with reproduction. You will learn techniques to help your participant’s calm anxiety and let go of negative thinking as they discover new ways to become fertile and powerful in all areas of their life. 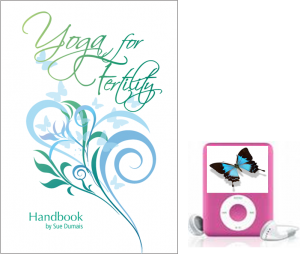 Sue Dumais has dedicated more than a decade of her career developing her Yoga for Fertility classes and also published her “Yoga for Fertility Handbook”. Sue was a member of the Board of Directors for Fertility Matters (formally the Infertility Awareness Association of Canada IAAC) and was the Vancouver IAAC support group leader for 6 years. She has worked closely with several Reproductive Specialists to ensure her classes are safe and includes modifications for artificial reproductive treatments. 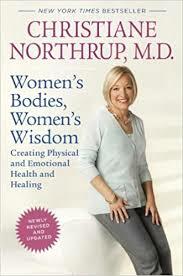 Sue is well respected in the fertility industry and is a recommended resource in Dr Christiane Northrup’s book “Women’s Bodies, Women’s Wisdom” (since 2010 edition). NOTE: Pre-requisite ~ a foundation of previous yoga training is a must. The course takes approximately 14 hours to complete and you have 4 months from the day you register to complete the course requirements. 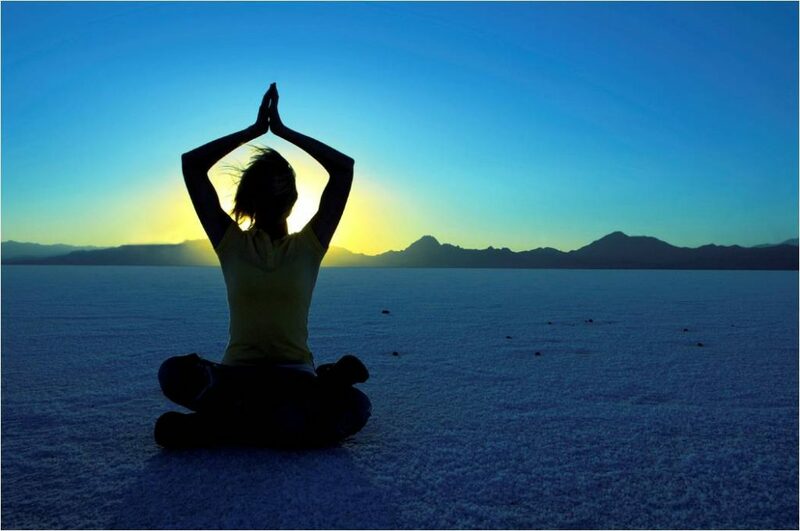 Click here to become a Fertility Yoga Teacher today!